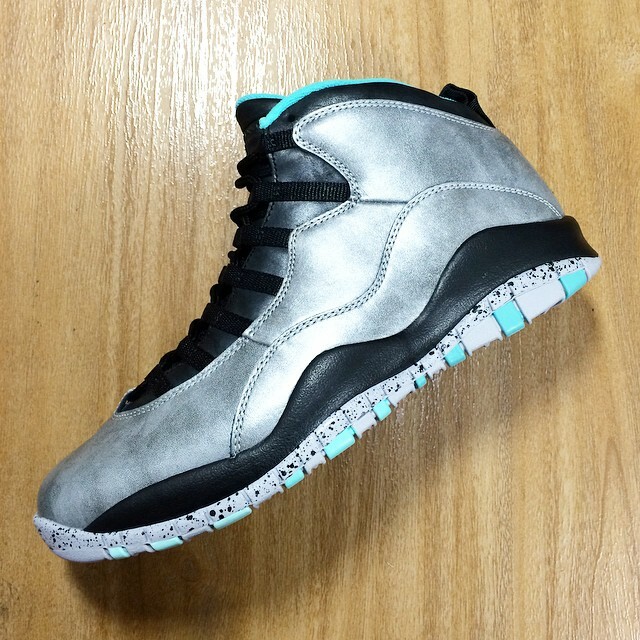 Jordan Brand gives a Nod to the Big Apple and the Statue of Liberty with the upcoming Air Jordan 10 Retro “Lady Liberty. 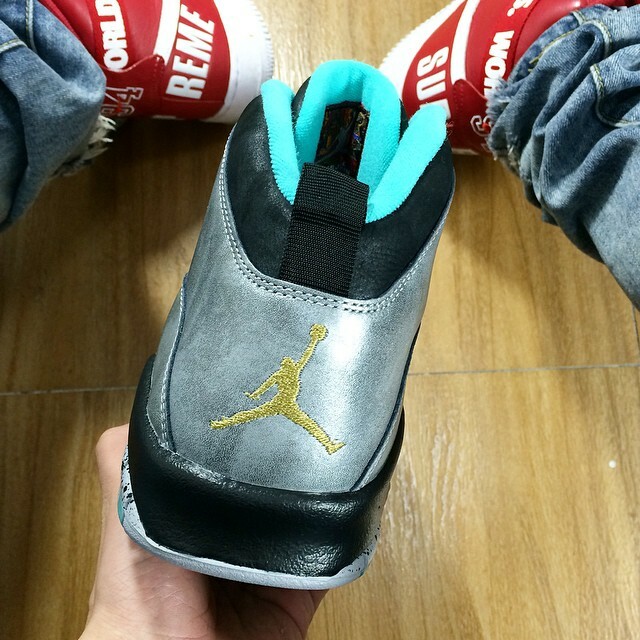 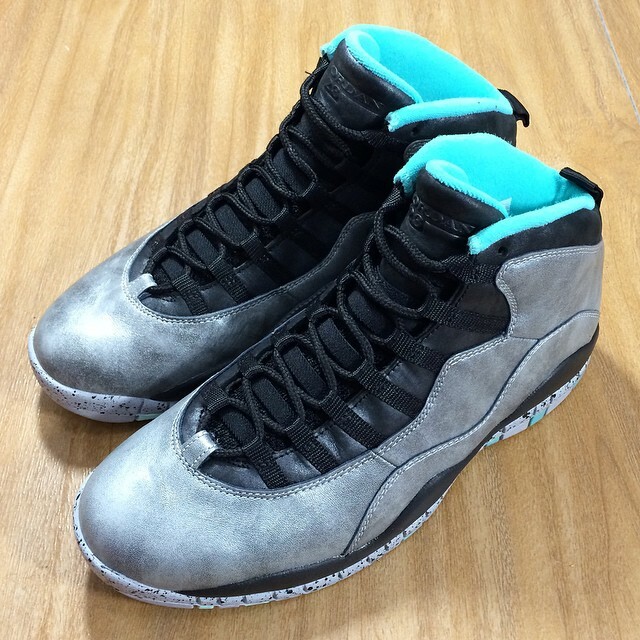 The Air Jordan 10 features a Cement Grey Upper while Tropical Teal accents the shoe, to represent the copper as seen on the city statue. 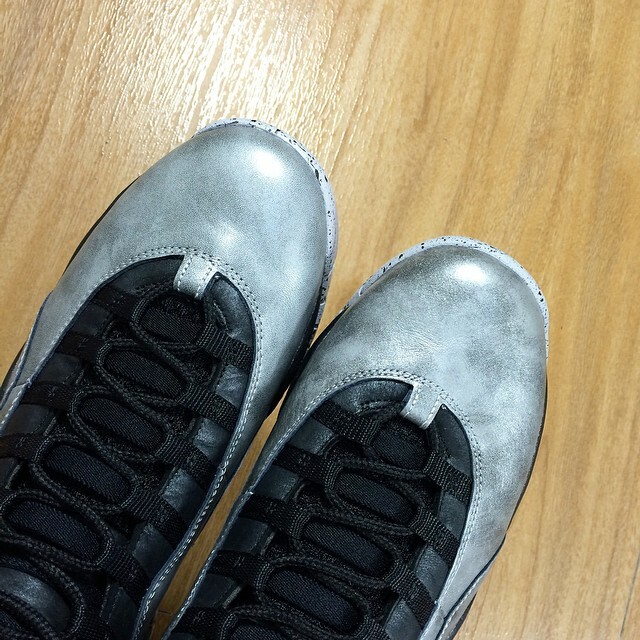 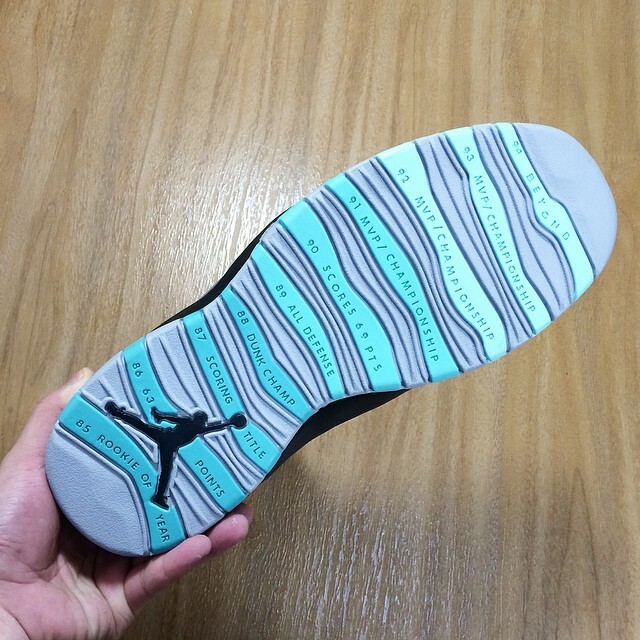 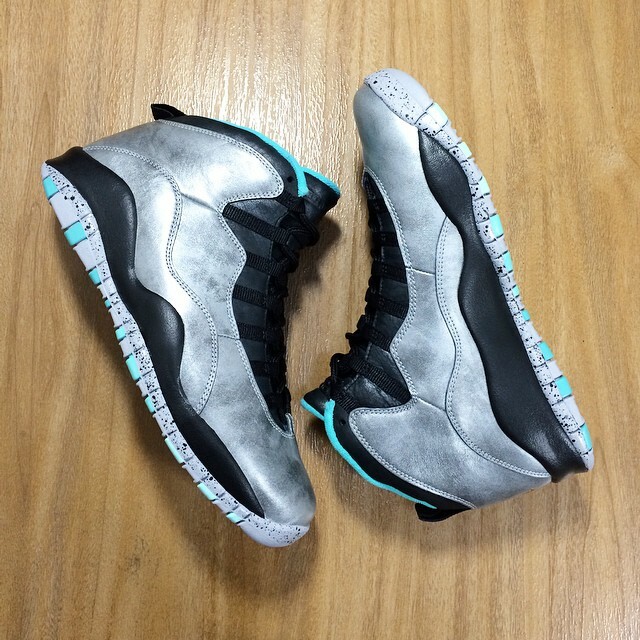 The Air Jordan 10 Retro “Lady Liberty” will release on February 14th, 2015 for a retail price of $190 so get ready for a big All Star weekend.